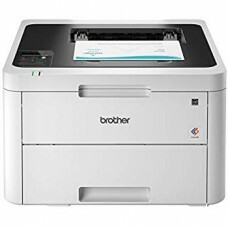 If you need a new printer or multifunction device (MFP) in your home or office that prints, scans, reproduces, you're welcome to our store. 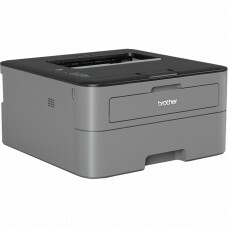 Delivery times are short - usually 1 - 2 days. 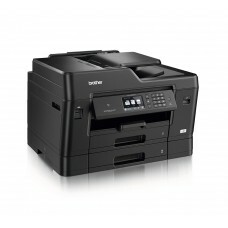 Installation and diagnostics of new equipment is free in Tartu. 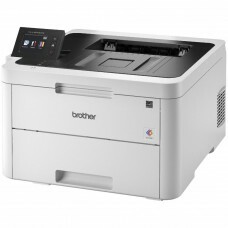 We assist you in further use, supplying consumables and providing maintenance services. 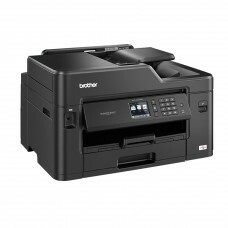 Order a new printer from us and enjoy good service. 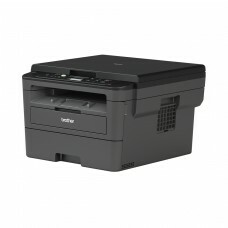 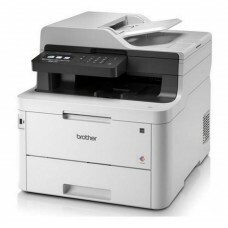 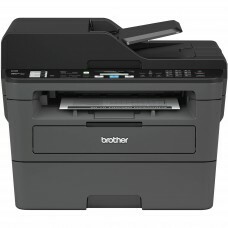 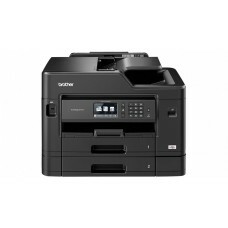 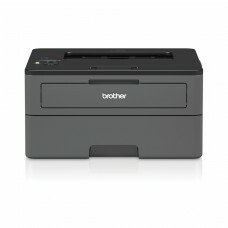 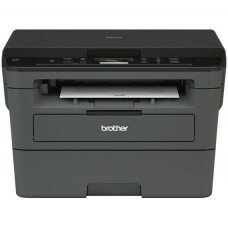 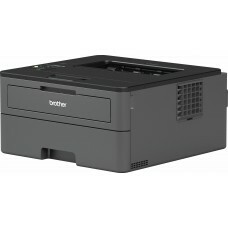 Practical and quiet color laser printer for home and office.Parameters: speed 18/18 ppm (black/color.. 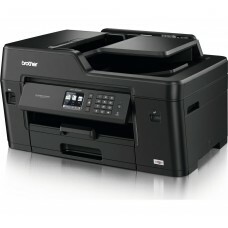 Practical and quiet color laser printer for home and office. 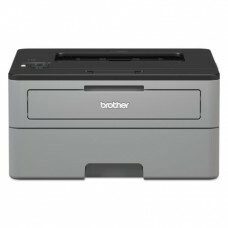 Duplex print.Parameters: speed 24/24 pp..